Summer is such a fun season! The heat, however, sometimes makes us dehydrated and drain us out. And in the Philippines, there's no better way to beat the heat than sipping yummy fruit shake or enjoying a delectable bowl of Halo-Halo! 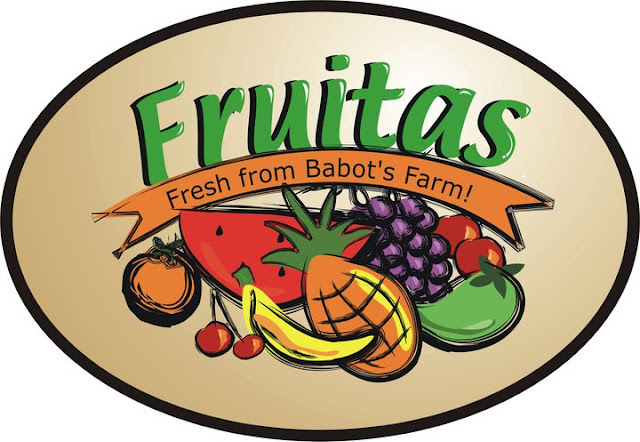 Fruitas is a chain of stores that sell various fruits shakes, juices and other cold refreshments. I went to one of their stores at the Sky Garden in SM North Edsa. What's so good here is that you see the fruits right in front of the counter, so you are assured that what you are about to enjoy is fresh and clean. They serve fruit shakes, smoothies and four season drinks. They also serve yummy fruit yogurts, fresh buko (coconut) juice and fruit desserts which they serve in a coconut shell. I ordered Buko Halo-Halo which costs Php 75 or about $1.8. I was with my mom and she said restaurants should practice "truth in advertising". It was still okay, though. I always try to enjoy what I have. The Halo-Halo was still good. If there's one thing I liked about it was the ice. The ice that they use isn't the normal ice some restaurant's serve. 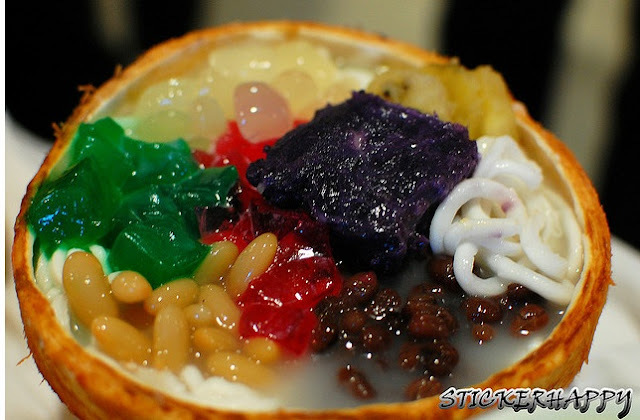 They specially blend their ice with milk and some syrup, and then they blend it with the fruits in the buko shell. I love sweet and cold food! And good news to people with sweet tooth like me, Fruitas is here all year round so you can beat the heat with their yummy refreshments all year round!